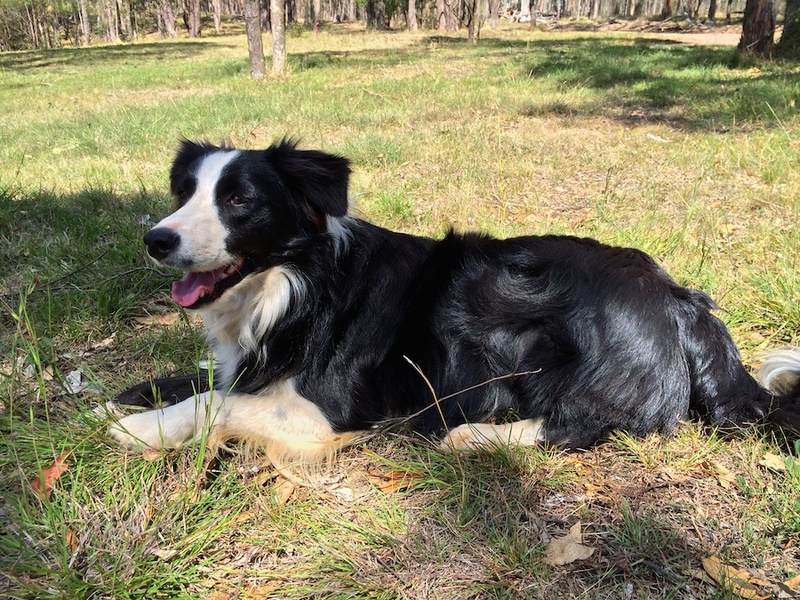 Meet another of our Border Collies. Skye is 3½ years old. Looks ready to take off.